Ana Egge had an unconventional upbringing in North Dakota and New Mexico.While you can't take all of the country out of the girl, Egge has made her home for many years in Brooklyn and now faces the joys and challenges of raising her own daughter. On her new album, White Tiger, she shares some first impressions of her adopted hometown in the song "Girls, Girls, Girls," and some of the lessons of motherhood in "Dance Around the Room With Me." 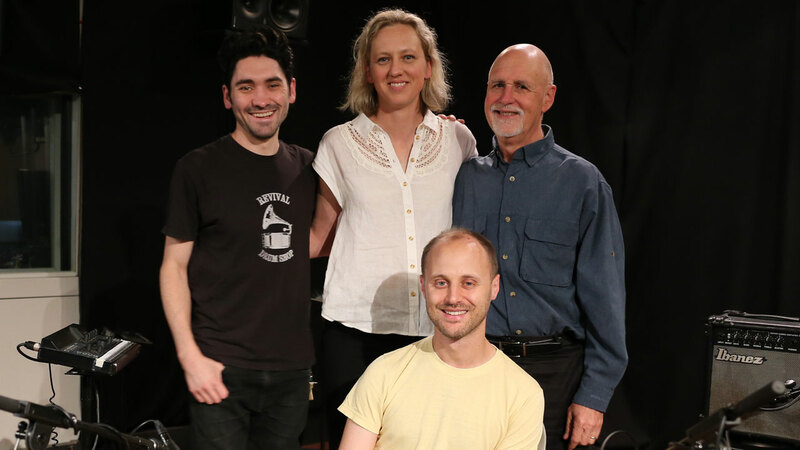 In a return visit to WFUV, prior to her CD release gig on June 28 at Rockwood Music Hall, Egge performed those songs, as well as the title cut, accompanied by multi-instrumentalist Alec Spiegelman, who produced the album, and drummer Dave Cole. She also gracefully deflected a question about Lucinda Williams' comment, "Listen to her lyrics. Ana is the folk Nina Simone."